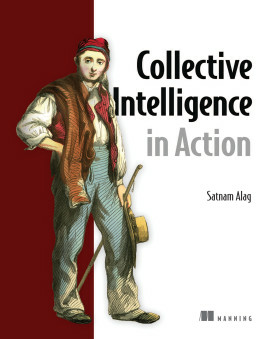 A great resource for true database independent full text search. 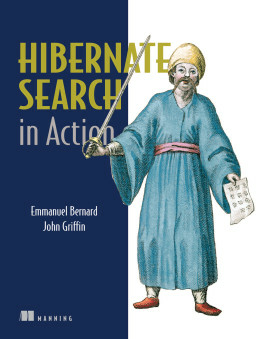 Hibernate Search in Action is a practical, example-oriented guide for Java developers with some background in Hibernate Core. As the first book to cover Hibernate Search, it guides you through every step to set up full text search functionality in your Java applications. 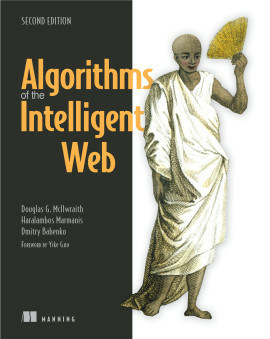 The book also introduces core search techniques and reviews the relevant parts of Lucene, in particular the query capabilities. Hibernate Search in Action also provides a pragmatic, how-to exploration of more advanced topics such as Search clustering. 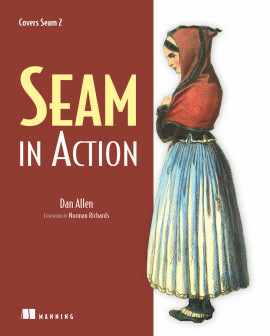 For anyone using Hibernate or JBoss Seam, this book is the definitive guide on how to add or enhance search features in their applications. 3.1. Why do we need mapping, again? Good search capability is one of the primary demands of a business application. Engines like Lucene provide a great starting point, but with complex applications it can be tricky to implement. It's tough to keep the index up to date, deal with the mismatch between the index structure and the domain model, handle querying conflicts, and so on. Hibernate Search is an enterprise search tool based on Hibernate Core and Apache Lucene. It provides full text search capabilities for Hibernate-based applications without the infrastructural code required by other search engines. With this free, open-source technology, you can quickly add high-powered search features in an intelligent, maintainable way. Emmanuel Bernard: After graduating from Supelec (French "Grande Ecole"), Emmanuel has spent a few years in the retail industry where he started to be involved in the ORM space and in full text technology. He joined the Hibernate team in 2003 and is now a lead developer at JBoss, a division of Red Hat. Emmanuel is the lead developer of Hibernate Annotations and Hibernate EntityManager, two key projects on top of Hibernate core implementing the Java Persistence(tm) specification. He has also lead the Hibernate Search project from its inception, reconsiling the two fields Emmanuel has been involved in: ORM and Full Text search. 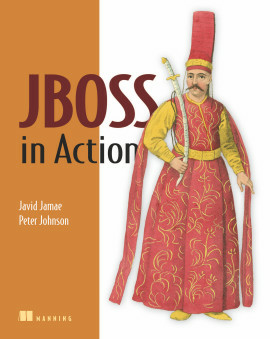 He is a regular speaker at various conferences and JUGs, including JavaOne, JBoss World and Javapolis (Javoxx). He is also involved in the Java Community Process as a specification lead for JSR 303 (Bean Validation) and as a expert group member for JSR 317 (Java Persistence 2.0). John Griffin has been in the software and computer industry in one form or another since 1969. He remembers writing his first FORTRAN IV program on his way back from Woodstock. Currently, he is the software engineer/architect for SOS Staffing Services, Inc. He was formerly the lead e-commerce architect for Iomega Corporation, lead SOA architect for Realm Systems and an independent consultant for the Dept of the Interior among many other callings. John has even spent time as an adjunct university professor. He enjoys being a committer to projects because he believes it's time to get involved and give back to the community. 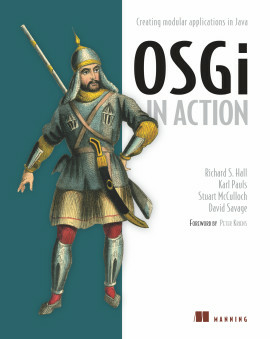 John is the author of XML and SQL Server 2000 published by New Riders Press. He is a member of the ACM. Currently, he resides in Layton, Utah with wife, Judy and Australian Shepherds, Clancy and Molly. It has completely changed the way I do complex search. Awesome! Love its vast coverage--the definitive source. Patrick Dennis, Management Dynamics Incs. 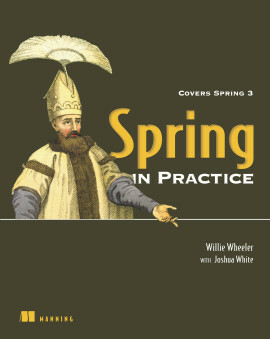 Covers it all...the only source I need. A superb discussion of a complex topic.